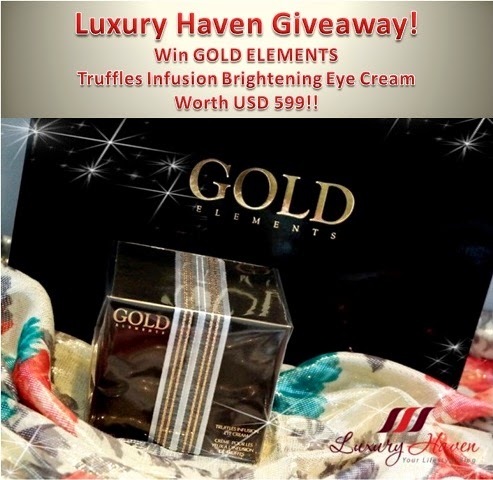 Win Gold Elements Truffles Infusion Brightening Eye Cream!! 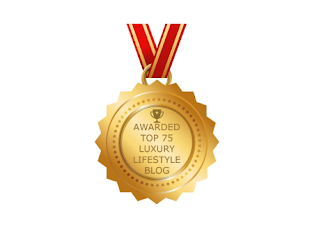 You are here:Home » Product Reviews » Win Gold Elements Truffles Infusion Brightening Eye Cream!! For over thousands of years, genuine gold has been used in all cultures to glamour the human body. Long admired for its ability to remain unchanged and untarnished by time and environment, pure gold endures as the ultimate natural element. 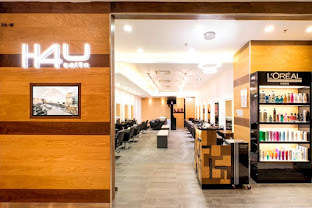 Now you can indulge in a luxurious ultra-pampering eye treatment brought to you by Gold Elements, a name that has already become synonymous with the most luxurious and glamorous gold cosmetic products available today! 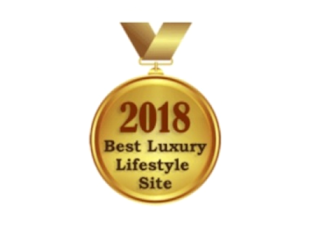 Luxury Haven is most delighted to review the Gold Elements Truffles Infusion Brightening Eye Cream, and one of you is gonna walk away with a 50ml / 1.7FL.oz bottle of the lavish product worth USD 599! Giveaway is Open to All Worldwide!! Our eyes are the windows to our soul! Wouldn't you like to get rid of those crow's feet around your eye areas? That is why a good eye cream is essential in your daily skincare regimen to prevent or reduce the puffiness and the appearance of fine lines. 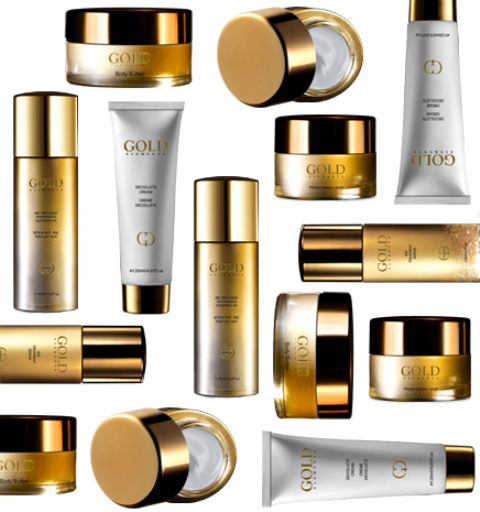 The GOLD ELEMENTS line of products brings all these magical assets directly to you, in unique, active skin care applications. The Gold Elements Truffles Infusion Brightening Eye Cream is the ultimate luxury in age defying treatments specifically designed for the delicate eye area, and it's just perfect for matured skin like mine! Priced at USD 599 (50ml / 1.7FL.oz), the truffle infusion provides a mega dose of minerals, moisturizing, strengthening, and nourishing ingredients and is the cream’s core strength, with innovative technology to help promote luxurious resilience, smoothness and radiance for a vibrant, lifted, youthful look. 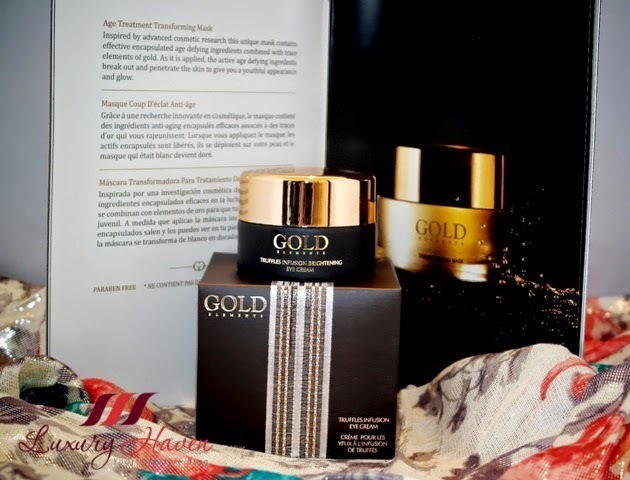 For their range of other Gold Elements skincare products, they pressure mount the gold leaves until a pliable cosmetic golden tissue is formed, so that when they are introduced into the cosmetic application the results are remarkable. This unique process allows tiny particles of gold to envelop the top layer of skin, creating a wonderfully subtle and radiant sheen. All skin types benefit in appearance from this uniquely stimulating and soothing application. 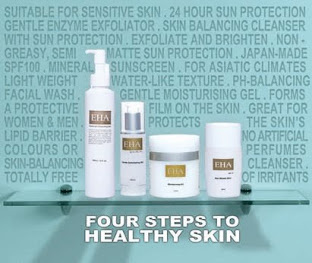 The residual reflective particles cause light to dance across the skin, minimizing blemishes, wrinkles, and fine lines. To use the eye cream, gently dab the Truffles Infusion Eye Cream onto previously cleansed skin and apply in soft circular motions until absorbed. If you like, you can also use the mini spatula to scoop up a pea size cream onto the back of your palm before applying on the eye areas. I love the exquisite design of the packaging that comes with a glittering gold and silver ribbon. The eye cream is contained in a classy black and gold bottle and sealed with a gold foil. Honestly, I'm not a fan of eye creams as some are heavy and thick, which I found to be too rich for my eyes. The Gold Elements Truffles Infusion Brightening Eye Cream is surprisingly not as creamy and thick, and it's easily absorbed into the skin without feeling oily. The texture feels luxurious and it's pleasantly scented. Skin’s overall appearance is brightened and feels soft with a firmer look. Plus, the product is Paraben-free! What does that mean and does it really matter? #Parabens are used preservatives in cosmetics and personal care products, mainly to extend the shelf life of the products and prevent bacteria growth. However, some think that parabens may be linked to breast cancer and fertility issues although not exactly proven. This is also one of the reasons why people are paying more for all-natural or organic products that are free of parabens. Are you intrigued by what you've just read? Would you like to be the proud owner of this marvellous product? Good news! 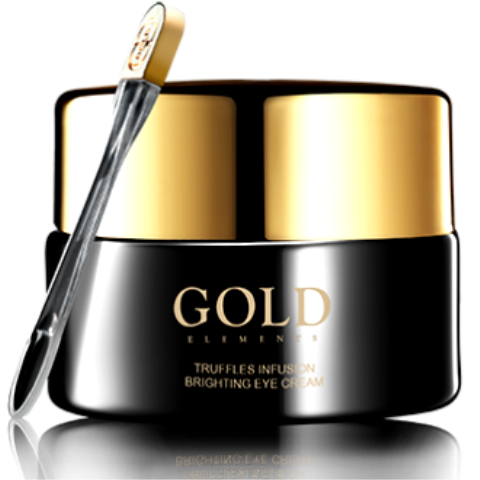 1 lucky reader will win a 50ml / 1.7FL.oz bottle of the Gold Elements Truffles Infusion Brightening Eye Cream worth USD 599!! #Giveaway is Open to All Worldwide!! All you need to do is tell us, "What is the most expensive eye cream you've ever had, and why you wanna win this Truffles Infusion Brightening Eye Cream?" Share the giveaway post and tag 5 friends, and you can even tweet everyday to earn more chances! Thank you Gold Elements, for the fabulous #giveaway! Honestly, I do not have an eye cream. I just use the face moisturizer all over my face. I wanna win the Truffles Infusion Brightening Eye Cream because I know I should be taking more care of the skin around my eyes, and hopefully, delay the signs of aging! I've never tried expensive creams because I don't have enough money, but I would really like to try it! I have tried several eye creams which some has allergic reactions to the skin under my eye that makes my eye swollen. 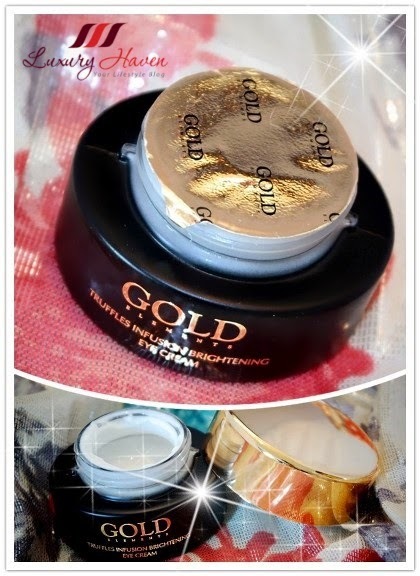 Would like to try on this gold element eye cream which is paraben-free. Bye Bye allergic reactions! I don't have an eye cream, but i would like to try it! Bare minerals after saving up! I want to win this so I can have a chance to experience a taste of beauty at its best and what better than something which spells luxury! Very expensive eye cream. No parabens, not too rich, easily absorbed and doesn't feel oily - I really need one meh! I've heard gold is also used for joint problems - what a precious material! I haven tried any cream very expensive specially for my eyes.I have used garnier roll ons but they are normal priced and i dont see any difference or improvement under my eyes they still have dark circles.A branded luxury cream would be awesome. The most expensive eye cream? I have to say the Intensive Eye Cream from Artistry, Amway. I have been using it for more than 10 years now. I have never used any eye cream before. Time to start!! The most expensive eye cream I'd ever had is Dermalogica Total Eye Care. Truffles Infusion Brightening Eye Cream is definitely a luxury eye cream and anyone would love to own it! Thank you for the amazing giveaway!!!!! I entered by the way! The most expensive cream I've ever used is Lierac. I'd love to win this giveawaybecause my eye-contour needs a miracle!!! Thank you again, fingers super crossed! Who doesn't want a youthful look and glamorous glow? Love these Gold elements! I think my most expensive eye cream is from Estee Lauder. The Truffles Infusion Brightening Eye Cream looks amazing and would love so much to try it. Hopefully, it will help to remove the dark circles and soften the wrinkles. I never had to chance to try an eye cream as it was not affordable for me. I would love to try this Brightening Eye Cream so that I could rid of my dark circles! It has been one of my biggest concerns now. Thank you Shirley! Well, for me, the White Plus Renew Eye Cream by Laneige is the most expensive eye cream I've ever tried :D I would like to try this Truffles Infusion Eye Cream because I'd love to get rid of my dark circles and this product looks very promising. Moreover, it's paraben-free! The most expensive eye cream I've tried was probably about $100! I really would love to try one with natural ingredients but if I won this one I'd give it to my mom! Great giveaway doll i never try expensive eye cream yet, the packaging and your review it sounds amazing. 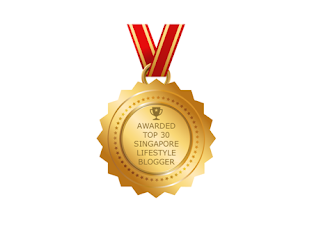 I nominated you for The Sunflower Blogger Award it will be up all weekend the post. Hi Shirley, wow... love this posting. The eye cream look really good, the packaging is very impressive and exclusive, Thanks for sharing. I've tried many eye creams and they are never the expensive type. As I age, the skin around the eyes tend to be getting drier, dull and with increasing wrinkles, I believe the awesome Truffles Infusion Brightening Eye Cream would help me in the aging process. I hope to have a smoother and brighter skin on the eyes and look beautiful. The most expensive eye cream I've tried is around 250.00Php from Avon products. As I work 12 hours a day, I get really tired and it reflects over my eyes. I think the Gold Element Truffles Infusion Brightening Eye Cream will be very much appreciated if I won it. Never used such an expensive eye cream! As i get tired from doing chores,teaching my kids and working.I would need the Gold Element Truffles Infusion Brightening Eye Cream! Hopefully, i'll win. Sounds like a great overall product. Didn't really use eye cream for quite some time now, last used was 2 years ago for my eye bags, tired-looking and puffy eyes. This looks so luxurious! Would love to get my hands on one to try out. By the way, forgot to mention that I used Loreal Revita Lift eye cream which costs just RM49.90 per jar 2 years ago.. since I haven't got my hands on any other eye cream besides this, would love to try out this luxurious brand. Love to try some of these products. I've heard rave reviews about this product but have yet to try! Gotta get my hands on the gold! The most expensive eye cream I've ever used is La Mer. I'd love to try this Truffles Infusion Brightening Eye Cream because it sounds so luxurious and effective at the same time. Thanks for the opportunity Shirley! Have an amazing weekend! 599 USD? It must be really GOLD! 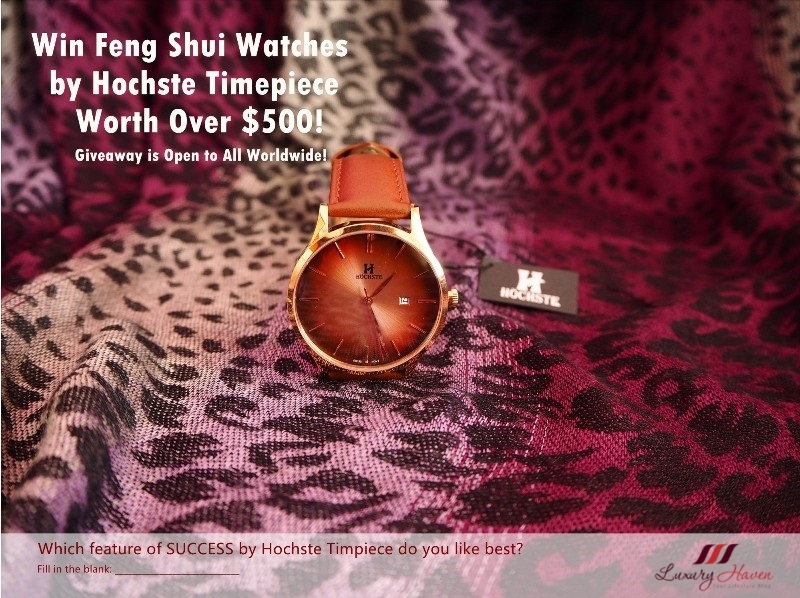 Great giveaway for a luxury product! SD, why don't you try to enter & win something for your loved one?? I'm using Loreal Eye Cream which is less than $50. I love so much to try the Truffles Infusion Brightening Eye Cream because it looks really good with the beautiful packaging and is effective to make my eyes look better. Hope the skin around my eyes can be smoother, moisturized and radiant with lightened dark eye circles and fewer wrinkles. Sharon, thanks & have a good week ahead! i havent tried any eye creams yet so this would be my first if i win! i would love to try this coz it looks amazing enough on the eyes. I bought Shu Uemura red: juvenus vitalizing line-reducing eye essence. 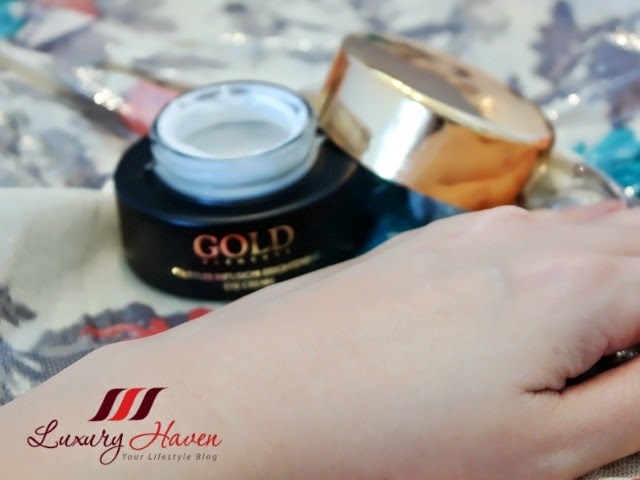 Love to try the Gold Elements Truffles Infusion Brightening Eye Cream because it sounds amazing and I'm looking forward to using it to restore a youthful, radiant look to my eyes! i only tried before Garnier eye cream. but no effect. I would love to win this eye cream! I used Nivea Expert lift once ( too expensive) but gave me swelling in the morning.I would love to try Gold Elements Truffles Infusion Brightening , I'm sure it will revive my eyes! I don't know what the most expensive cream I used was. The expensive stuff was always gifted to me. I love trying new skin care products. 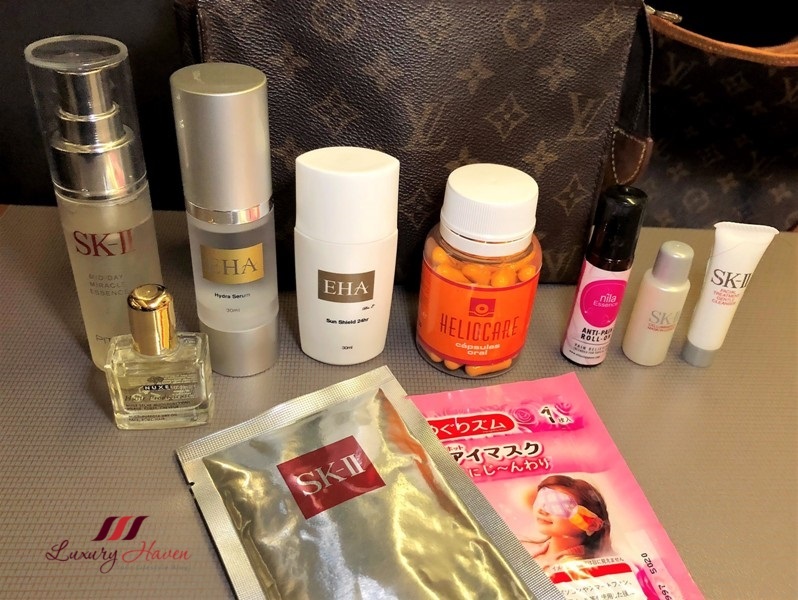 I have tried several eye cream before, the most expensive being SK-II. All the late night sleep from work and chores have left me looking more listless and haggard. I would really like to try this eye cream, hopefully it will make me look better. Moreover,this product is paraben-free. I always like organic things because they are healthier, but they are always so expensive. I have tried many eye screams and serums without too much luck. I have heard of GOLD Elements but knew it was way out of my price range. The most I have spent on an eye cream was $80.00 and the results were disappointing. This would be a lovely win and I am pretty sure it would do the job. Thanks a lot for hosting such giveaways beyond our imaginations..
My most expensive eye cream/gel right now is this from Debella cost only RM88.00. It removed my dark circle and eye bag. But I would really love to win this Truffles infusion Brightening Eye Cream Shirley, if I'm the lucky winner lol. The most expensive eye cream I have used is by Dior and also mix with No. 7 from the Boots Company. I would love to win this Truffels eye cream because it sounds promising! The most expensive eye cream I have used is Olay's eye cream. I would love to try this product to help with my dark under eye circles. I've never tried any eye creams but would love to try some. I usually use a moisturizer over my entire face and around my eyes. I have used Lumene USA. Thanks for the chance! I spent about $75 on an eye cream about 10 years agoe, and wound up breaking out. I didn't see much difference than the $30 cream. I would love to win the Truffles Infusion Brightening Eye Cream because it sounds amazing and I believe it works! The most expensive eye cream I have used is Borghese Acqua Ristorativo Hydrating Concentrate. It worked well, but I would love to find something better. This sounds very original and like it will be a real luxurious formula. The most expensive eye cream I have ever used was Elemis pro-collagen eye renewal. 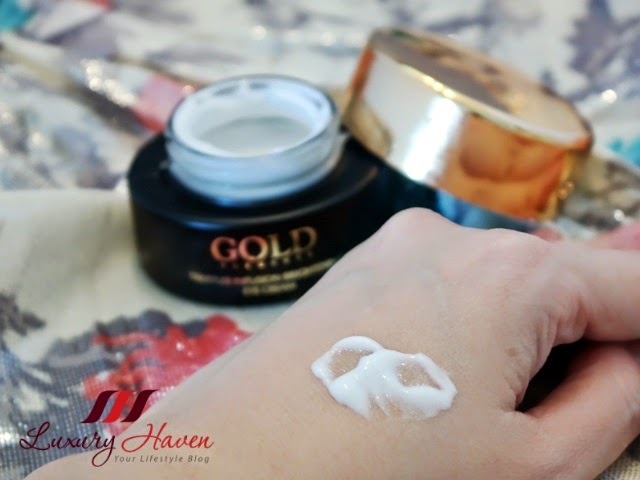 And now it's my dream to try Gold Elements Truffles Infusion Brightening Eye Cream! I think it must be amazing results! I've tried different kind of eye creams but nothing seems to work. I'd like to win this to know if it could really helps my dark circles. I love Gold Elements,I use my peel weekly and love the results, looking forwards to winning the brightening eye cream. Pls type in your name or we won't know who you are. The most expensive eye cream i 've used is Shiseido Future Solution LX Eye cream and i was ver satisfied. I 'd love to try this Gold elements eye cream! The most expensive eye cream I have bought was from MaryKay and I would Love to try Gold Elements because I'm looking for a really good eye cream. most expensive eyecream I have used is one by Elemis and it was over 100 dollars. Found it good. Would love to try this eyecream as I believe my eyes may benefit big time from the review above. The most expensive eye cream I've tried was Lancome's Absolute Precious, over $100 USD. Unfortunately, it didn't work for me. I don't see any difference after using that. So, I'm still in search for a very good eye cream that can brighten the skin around my eyes and diminish, or at least to prevent more fine lines. I really would love to try this Elements Truffles Infusion Brightening Eye Cream. Sounds like it has all the benefits that I'm searching for. :) Thanks for hosting the giveaway. Pls reply with your name so we'll know which is your entry. The most expensive eye cream I've ever had is Estee Lauder's Advanced Night Repair Eye Synchronised Complex II. I would really like to win and experience the Truffles Infusion Brightening Eye Cream because I would like to experience an eye cream that truly works on all levels to nourish, nurture and rejuvenate my eye area. The most expensive eye cream purchased was by L'oreal! I would love to try some Truffle goodness on my eyes, it would be a nice change from the supermarket stuff I buy! I find it very hard to find cosmetics that are not tested on animals and do not contain harmful preservatives, so I’ve never bought anything specifically for my eyes as I haven’t found anything yet. As a pharmacist, I am somewhat familiar with the process in making creams and ointments and the use of parabens has long concerned me. 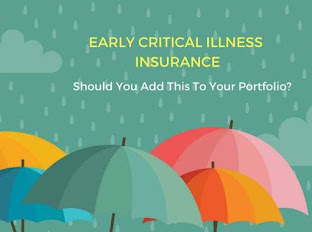 I’m so glad to see that there are some companies out there with their client’s health in mind! I’d love to try Gold Elements Truffle Infusion Brightening Eye Cream so when my mum friends see the bags under my eyes gone, they’ll say “A U look well rested!” and I can say “I know, it’s gold”. The most expensive eye cream I've ever tried was by Premier! I would love to try this cream because I'm still on the lookout for a perfect eye treatment. The most expensive eye cream I've ever used is around $25.00. I would love to win this cream because I have dark circles and redness around my eyes that could really use a quality eye cream. Thank-you for the awesome chance! I have never even had an eye cream, let alone a really high-end one like this! I would love to have this to give my eyes extra TLC while I'm still kind of young! I was given some worth $70 once- and thought that was a very extravagant gift indeed. Having this one will make me feel like a movie star...and look like one too! This is not thick, absorbs well, makes the skin brighter and firmer. Decrease my wrinkles? Yes, please. I need that! The most expensive eye cream I ever purchased was by OLAY! I would love to try this eye cream to get rid of my dark eye circles and wrinkles! I have never had an expensive eye cream because I could not afford it. This product looks so luxurious and I sure hope I win! Thanks for the generous giveaway. I would like to try and share my exprience to everyone. The most expensive eye cream I tried is Kiehls midnight eye recovery. SK2 signature eye cream is the most expensive eye cream i have ever used, However, i find it too oily for my eyes and hope to find a product which is as good as SK2, minus the heavy, thick weight of the usual eye creams. I really hope to win this product and give my eyes the attention it deserves - as the saying goes 'eyes are the window to the soul'. Thank you Shirley! I am presently using NeriumAD facial cream but have never used a cream formulated strictly for the eyes. thanks for the chance to win your awesome giveaway. the most cpensive cream I have ever bought is a Clinique crem. I wanna win this Truffles Infusion Brightening Eye Cream because I would love to test a product of quality and luxury. A tiny tiny sample of the (to me!) expensive Decleor Paris Hydra Floral Anti-Pollution eye cream... it made me wish I had the extra money to buy luxury skincare, as I really felt the difference! 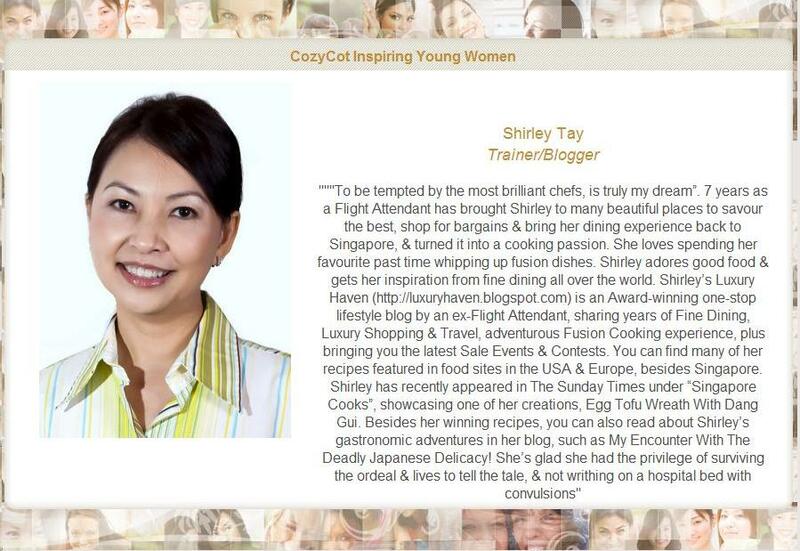 I would love to win this for a taste of luxury, and to share with my mum whose skincare wisdom has been like gold to me! Wow, awesome giveaway! I've never tried anything like this before. This is such a lovely cream. Have an amazing new week! The most expensive eyes cream I used is RM200/- plus. I wish to win this unique eye cream, as I wish to clarify the effectiveness of between eye cream and to eye serum as I was told eye serum is superior than cream base. TQ! Christine, this giveaway has already closed. Please head over to NuNaturals NuStevia Goodies Facebook International Giveaway! to win other attractive prizes! Can't afford expensive creams but would love to try this. Nothing has worked before.